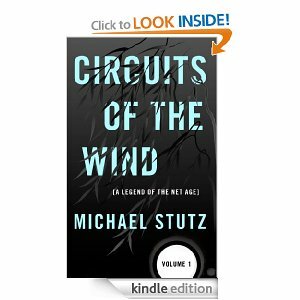 Circuits of the Wind Volume #1 is the first in this trilogy by Michael Stutz, which will cover computer communication’s rise from an obscure by-product of telephonic connections to the now-ubiquitous high-speed internet. Stutz’s blurb claims that he ‘coined the term ‘net generation”, which makes it sound like he knows what he’s talking about, and even raises the hint of this trilogy being a tad autobiographical. These books attempt to provide a personal narrative for the information age, trying to impose on it an overall meaning and poeticism missing from more usual computing histories. Starting from an almost pre-consciousness age, Circuits of the Wind narrates the life of Raymond Valentine, an American whose life seems – through coincidence of birth, if nothing else – to be intrinsically linked with the growth of home computer technology and, ultimately, the internet. In Second Grade, he discovers arcade and home computer games in their infancy. His babyhood fascination with the home telephone flowers into a desire to become a hacker, with a home computer and modem, which will enable him to ‘call out and connect, [to] know the ways and [to] walk the winds like ghosts’. It’s rather like a gradual biography of internet communication (Volume #1 being set in the 60s, 70s and 80s, before the internet as we know it today). Ray grows up as the reach of computers and phone lines extends, expanding with his adolescent body in ways he doesn’t fully understand but that he can see opening up a future world of adult promise. If you think that makes it sound like a geeky, teenage boy coming-of-age story, then you’re not far wrong. Circuits of the Wind is deeply embedded in external modems and old-school computer hard disks, recalling a time when teenage boys dreamed of ‘accidentally’ gaining access to the Pentagon’s mainframes (cf. Wargames) and hacking consisted of a few bits of metal across the house’s phone line. There’s a certain geeky appeal to Ray’s existence, and just enough computing/internet jargon to reel in geeks without losing the less technically-minded reader. Ray’s is a life slightly disconnected from immediate reality, existing instead in a world spreading outwards and away from Ray’s physical location. His world (and, increasingly, these days, our world) is one of telephone lines and faraway places, of connections and information flying through the air. It’s a world with a vast amount of information readily available, where a person (like Ray) can know about many things, people and places without actually experiencing them tangibly. Stutz captures the thrill of first receiving a computer screen message from hundreds of miles away, and the desolation when that access is revoked and our horizons are suddenly reduced back to the merely physical. 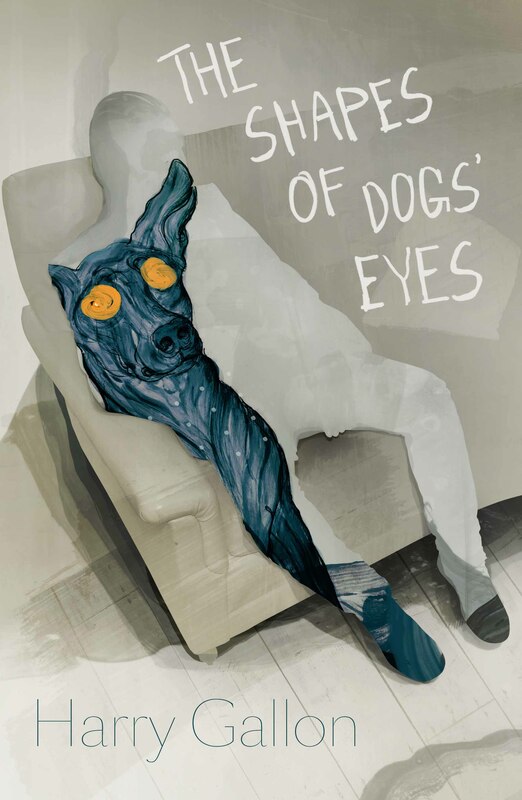 His life’s disconnection includes relationships, which Ray struggles with as he gets older. Or at least, he struggles with relationships with more than a couple of friends in ‘real life’ – his online social life thrives. It’s a situation any modern Facebook/MySpace/Twitter addict will recognise, perhaps with a guilty half-shrug or sheepish smile; Ray chats with people across America, but feels isolated and ostracised when offline. At times, Stutz tries to do a little more than tie together the parallel biographies of Ray and the internet. The narrator of Circuits of the Wind starts taking lengthy paragraphs to inject some poetic meaning into the story, and to condense longer periods of time into the book – as though the reader must have a constant stream of narrative about Ray and no part of his life can be left untold. It’s as if Stutz doesn’t want to leave a break in the plot, so rather than go from event to event he gives us everything without pausing except for new chapters. 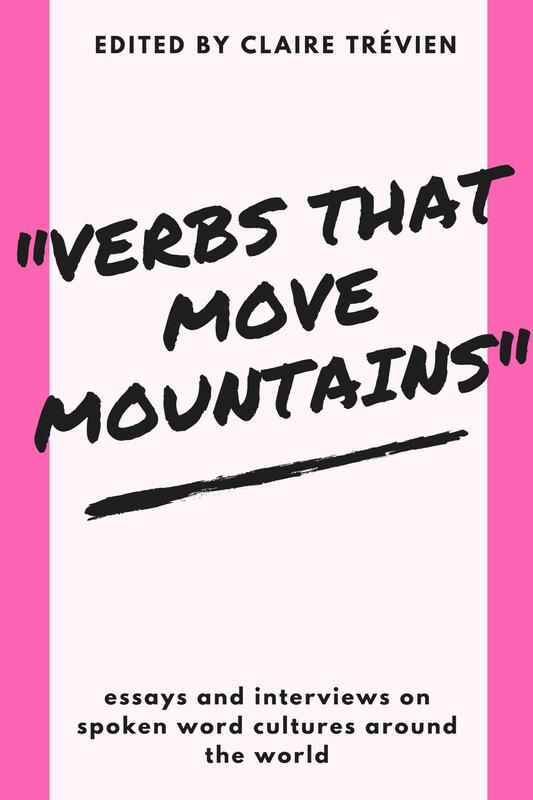 At times this technique is reminiscent of the modern internet’s unremitting stream of data and information, which needs sifting and sorting. The next two instalments of the Circuits of the Wind series pursues Ray’s life into the internet-enabled 1990s, with increasingly advanced graphics and quicker connection times. Whether he’ll manage to make anything of himself, or while away more hours in front of a computer screen, remains to be seen – and bears a resemblance (and a warning?) to procrastinators everywhere.